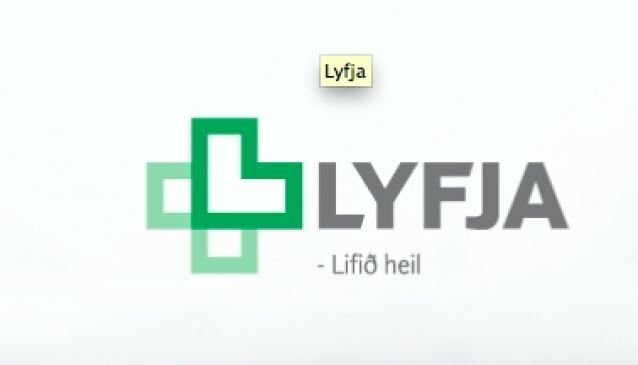 Lyfja is one of the largest chains of retail pharmacies in Iceland. Following is a list of their locations, opening times and phone numbers. However, in case of an acute medical emergency PLEASE CALL 112. Lyfja - Lágmúli 5, 108 Reykjavík.